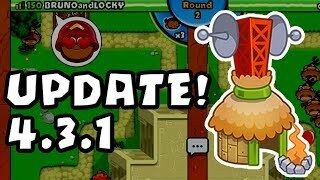 BTD Battles - UPDATE 4.3.1 - Village BUFFED! 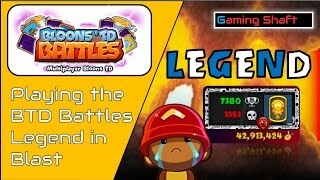 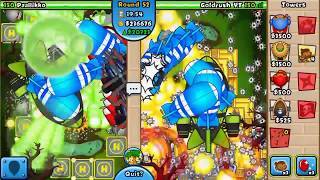 BTD Battles - JamByte plays Bruno & Locky! 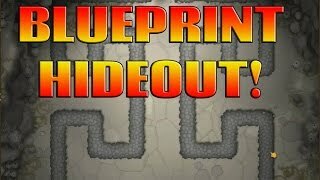 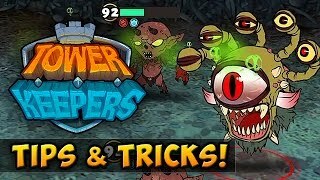 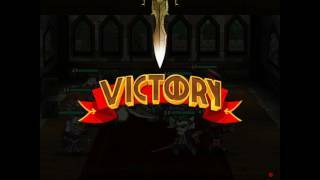 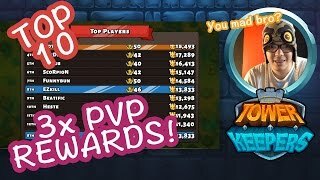 Gaming Shaft plays some awesome boss arenas! 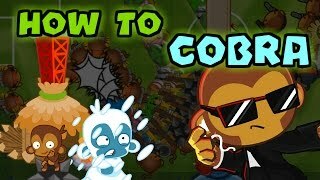 Because cobras should be called funbros! 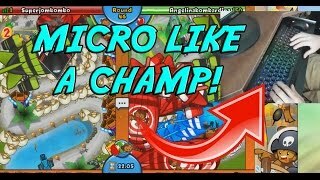 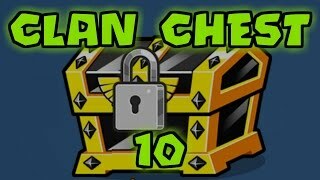 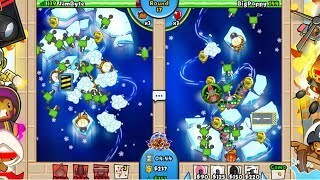 BTD Battles - Grinding for the biggest clan chest! 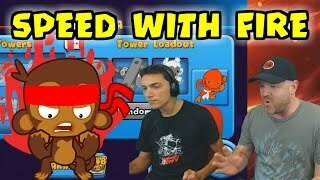 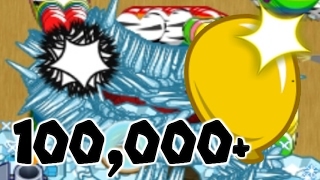 Marwan Kourouche invited some of the most dedicated Bloons TD Battles players to join forces and get those 3 million keys to open the biggest chest! 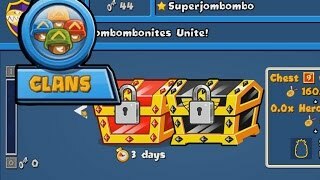 SJB plays some boss arenas and invites you to join his community! 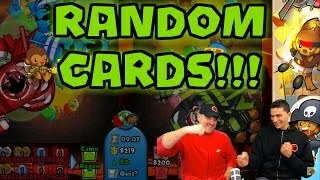 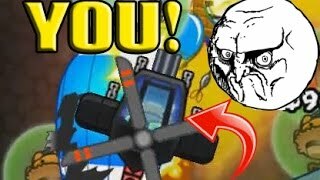 BTD Battles - All random cards! 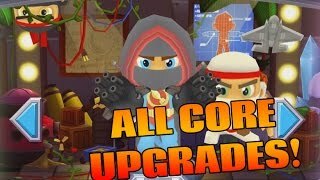 BSM2 - ALL core upgrades and epics! 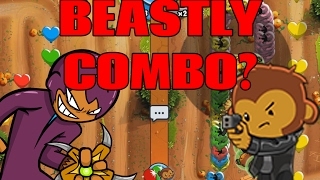 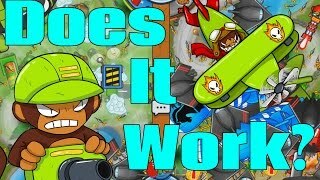 This video may help you decide which core upgrade you'll want to get for your monkey!